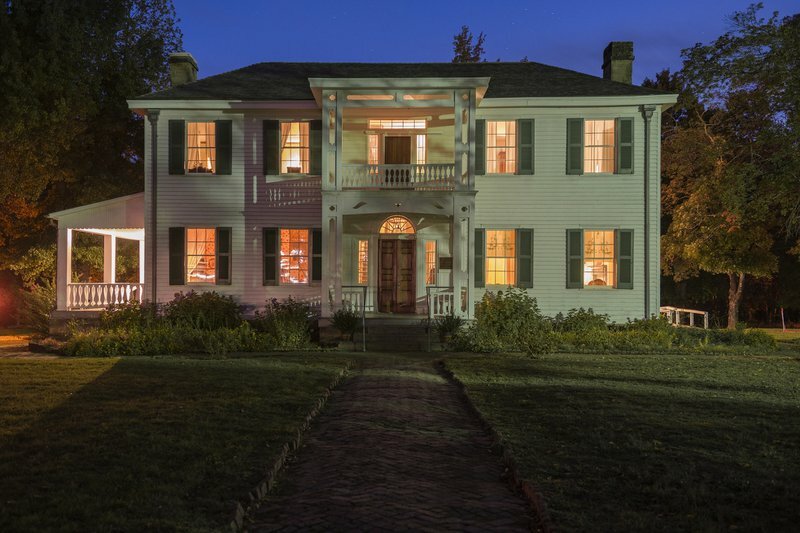 Come and hear spooky tales told in Oklahoma's only surviving antebellum home this Halloween season in Hunter's Home. Held in Park Hill at what was formerly known as the George M. Murrell Home, the Hunter's Home Ghost Stories event will feature storytellers in period clothing relaying spooky events in and around the home, as well as other bewitching tales. Enjoy cider and cookies in the smokehouse, then embark on a one and a half hour tour of the 1845 plantation home. Visitors to Hunter's Home will enjoy the recounting of mysterious events revolving around the mansion and northeastern Oklahoma. Learn about the mysterious black dog that suddenly appeared along the local creek behind the home one night more than 150 years ago, the woman who appears in the home's attic window or the little girl who appears on the stairs. 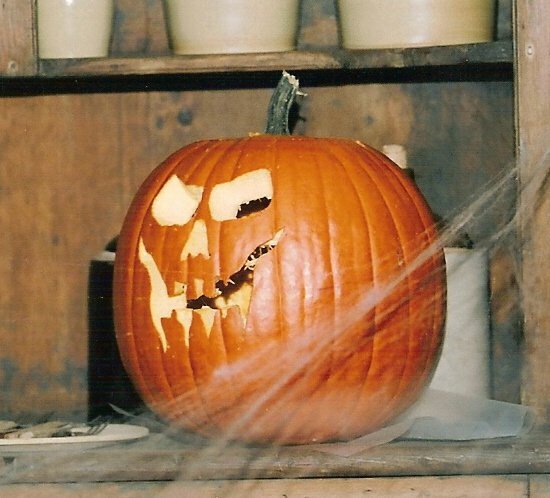 During ghost story nights, visitors will be ushered into the front hall decorated with candles, jack-o-lanterns, cobwebs and other ghostly decor. 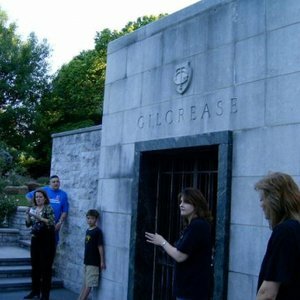 Participants will move from room to room, with storytellers recounting different legends in each location. 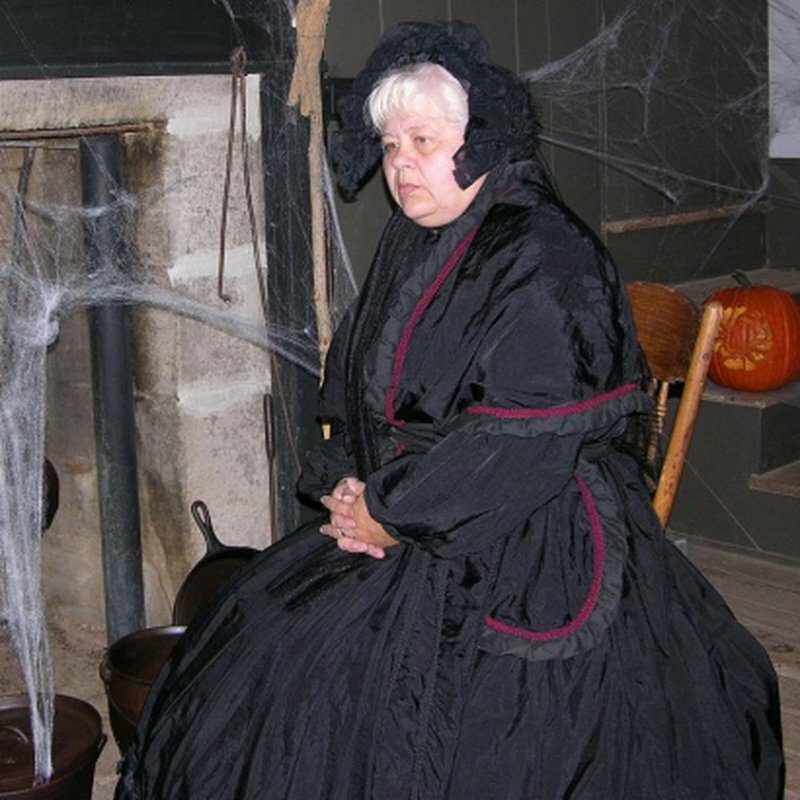 Keep your eyes peeled and listen for spooky noises as local storytellers recount the oral traditions of the historic home. Reservations are required. This event is not recommended for children under eight years. General Admission: $10 While every effort has been made to ensure the accuracy of the pricing listed above, prices are subject to change without notice. 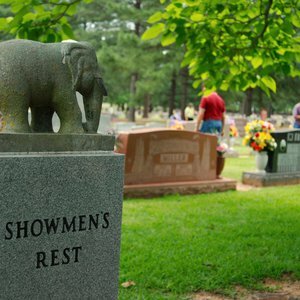 Located three miles south of Tahlequah. At the Hwy 62/82 intersection, turn south on Hwy 82. Turn left at first road (Murrell Home Rd). Historic site is 1 mile down on the right.